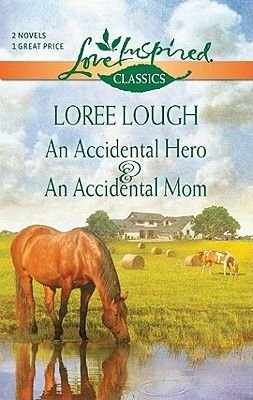 Loree Lough shares stories of love, faith and healing. Any glimpse of Max Sheridan, her long-lost love, has always made Lily London sparkle. Then Max, now a widower, returns to Amarillo with his young son. Max doesn't think the girl he left behind can handle a ready-made family--it's up to Lily to prove him wrong.